Who is feeling sunny today? There is something about yellow nails that offers a bright vibrance into our lives and when our nails are yellow, we tend to be happier than usual. We wanted to find the best yellow nail for 2018 and we think we nailed it…literally. 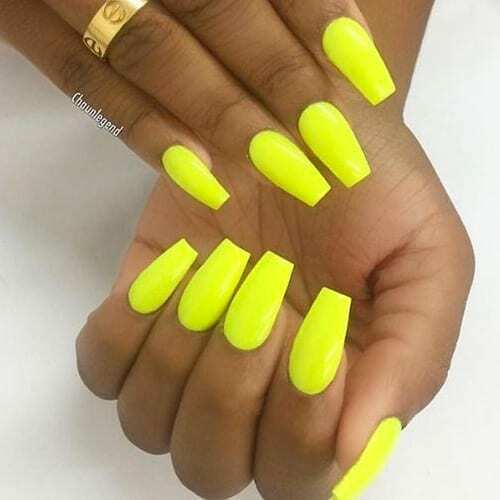 Check out 28 of the Best Yellow Nails below.